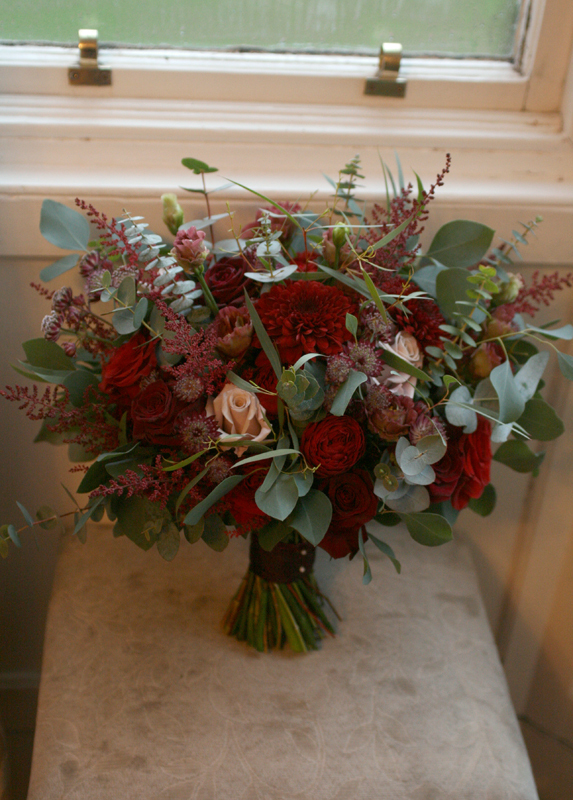 Its been a busy few months with lots of gorgeous weddings. I hope to share lots more images soon. 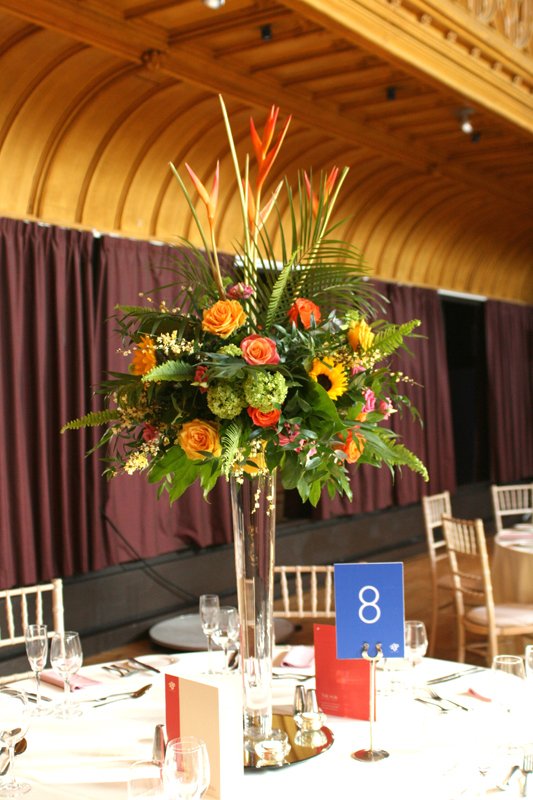 I loved Tania’s choice of colours for their wedding day flowers. 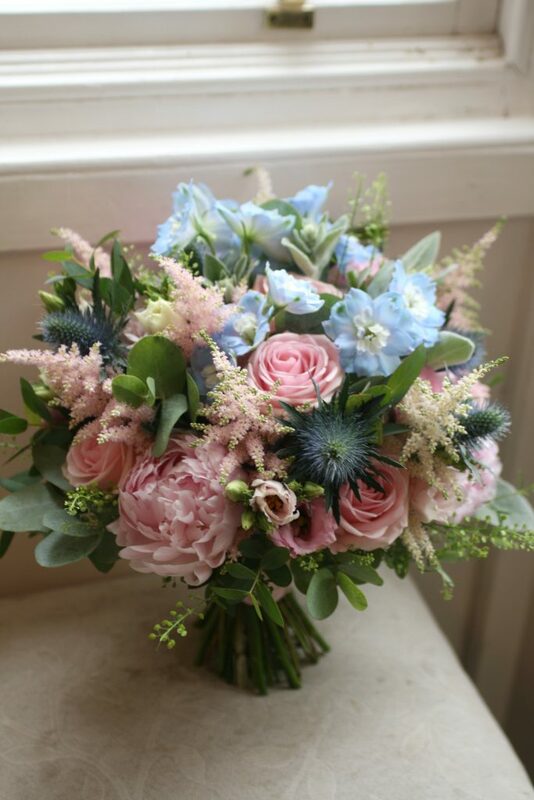 I included roses, delphinium, thistles, astilbe and mixed foliage in pale blue and pale pink. 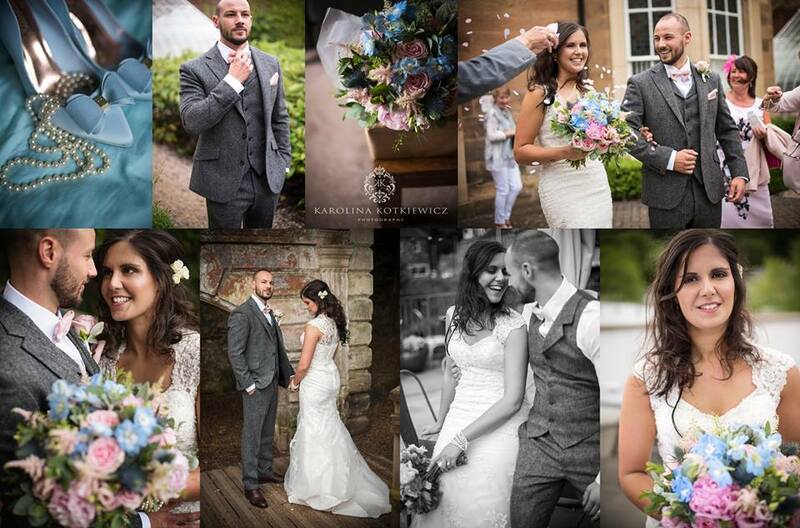 Enjoy this sneak peak from the very talented Karolina Kotkiewicz Photography.